Dribble like Messi, juke like Neymar, swerve like Özil! Beat your defender one-on-one and become unstoppable! 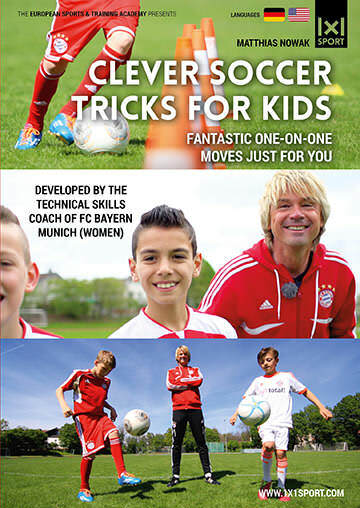 Soccercoachclinics.com is just one part of our extensive selection of training videos, but we have a large variety of other soccer training videos awaiting you! 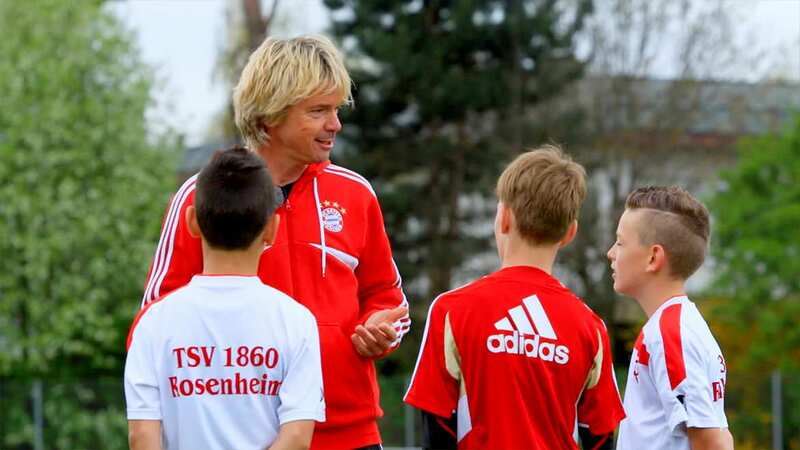 Coach Nowak works individually with players of all ages and he also coaches the FC Bayern Munich Women’s Team. He’s very creative and he’s always looking for innovative new ways to make his players better. The Creative Triangle is a simple but extremely effective drill because the players have to apply their technical skills in tight spaces and in rapid succession. The feints the player uses here are depicted in the full training video and your players will be close to unstoppable once they’ve added these moves to their repertoire! But we’re not done yet. Let’s keep it rolling! Coach Nowak has more fun stuff for you. This drill is called “Naka Naka“. Ok, ok, the name might sound weird, but the drill is great, trust me. Your players can improve their technical skills while simultaneously training their cognitive skills as well. Check it out! Learn what it takes to become a pro! Take your game to the next level! 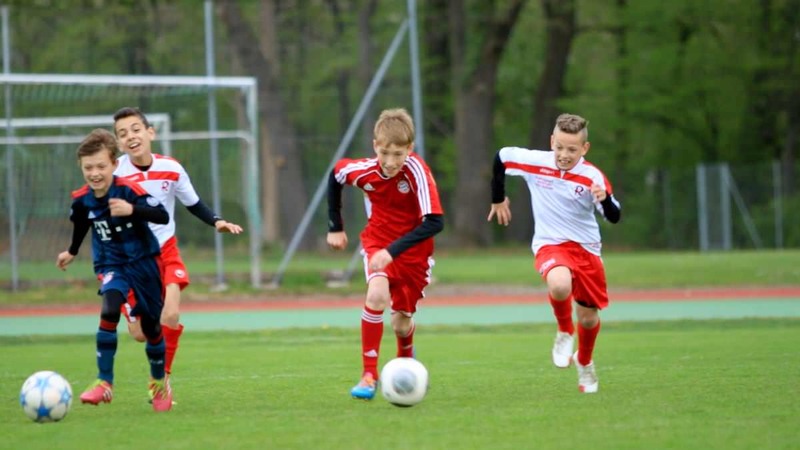 Alright, those were just some small samples from Coach Nowak’s coaching repertoire, but since he’s been working with kids for many years, he also gives much thought about the mental aspect of coaching young talents. Fantastic feints and jukes from all over the globe! Leave your opponents in the dust! He has come up with the theory of “The Seven Secrets” – the most important traits and qualities a young player needs in order to be successful. When a young player takes these secrets to heart, the sky’s the limit for him, and he even might be able to turn his favorite hobby into his profession one day.